used in "Beyond the Impossible"
The production of “Beyond the Impossible,” coming to Cuyamaca College April 8, will transform the Performing Arts Theater stage into a fairy tale setting replete with a royal kingdom, an evil witch and a brave hero who saves the day – along with the life of a beautiful princess. During the tale of good versus evil, the audience will be treated to an extravaganza of hand-sewn traditional costumes, along with the music and dance of past eras of the Middle and Far East. Recorded music and an English narration of Arabic instructor Aklas Sheai’s script will accompany the 50 performers, all students or counseling office staff, during the production’s three scenes. Theatergoers can also sample food from a local Middle Eastern eatery during the first half hour of the 12:30-2 p.m. event. The event is free and open to the public. It’s not too often that someone will leave a foreign country to attend Grossmont College, but that’s what Vietnamese native Yen Nguyen did. Nguyen is set to graduate in June 2016 and is planning to transfer to UC San Diego en route to her goal of becoming a pharmacist. 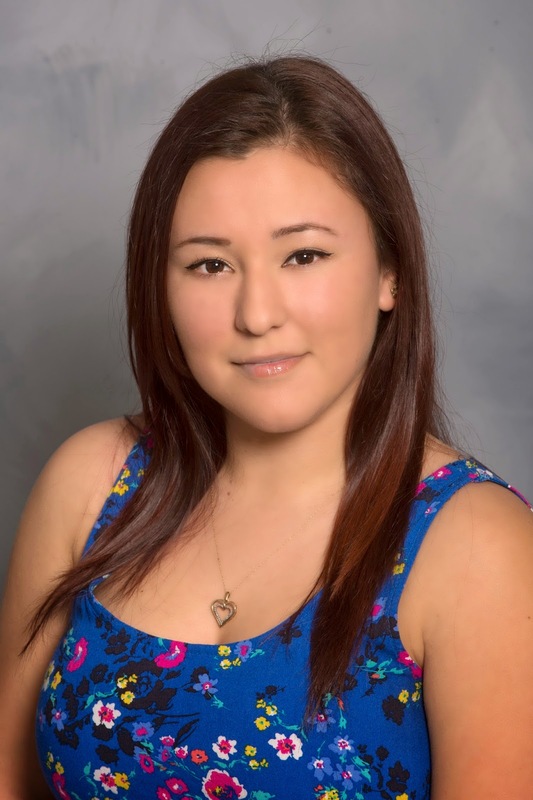 A stellar student who has a grade point average of 3.8, Nguyen was honored with the Grossmont College Financial Aid Department Continuing Student Scholarship. 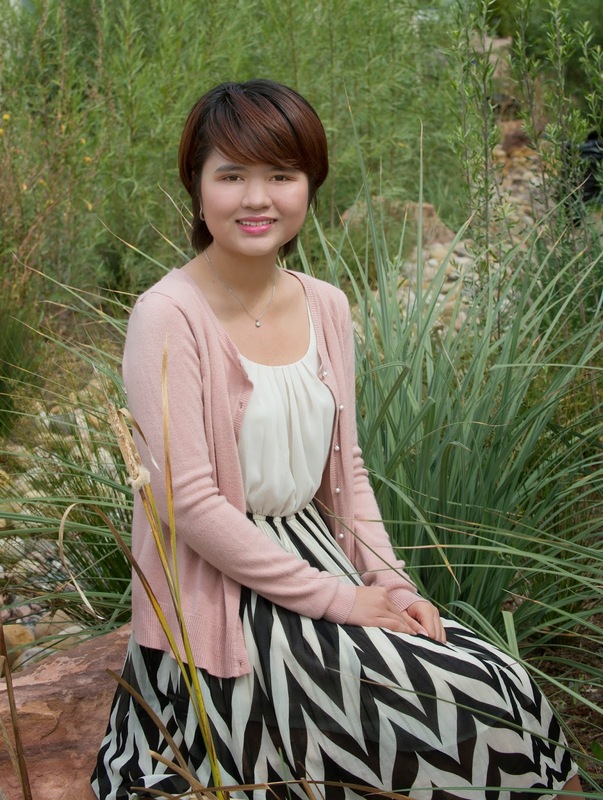 Nguyen has involved herself in Griffin life since coming to Grossmont, and she is active with the International Student Club. 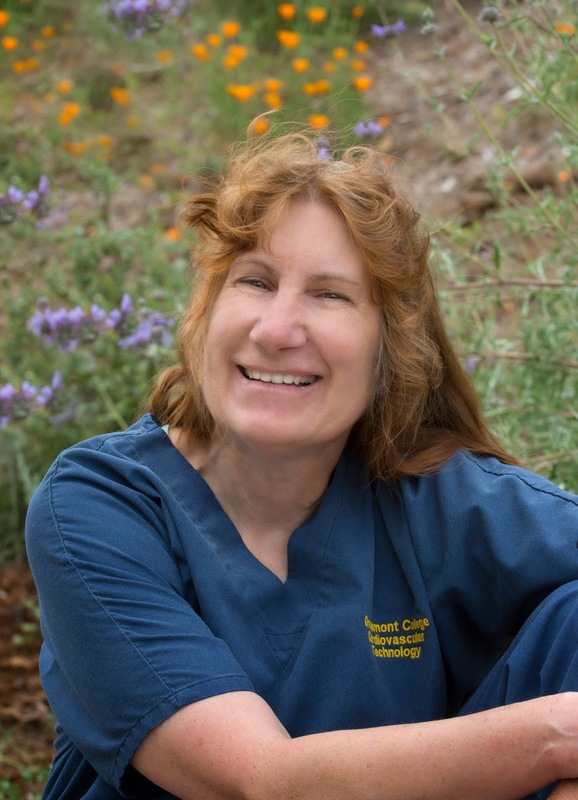 She also volunteers at Sharp Grossmont Hospital as a pharmacy aide and has helped out at the San Diego Food Bank. Adjusting to life in a new country hasn’t been easy, but she is glad she made the journey. Joi Jenkins never thought of herself as college material while growing up in Spring Valley. That changed after her children began growing into their teens and Jenkins enrolled in a Grossmont College Regional Occupational Program (ROP) class in baking and pastry. When Grossmont College expanded its program to include an associate of science degree in baking and pastry, Jenkins – then 35 – returned as a full-time student. Comfortable and confident enough that Jenkins earned her way onto the Dean’s List and the Vice President’s List. Her dedication further paid off when Jenkins was presented with the Steven D. Price Memorial Culinary Arts Scholarship. Jenkins will be earning her associate degree in June. It hasn’t always been easy. Along the way, her oldest son overcame cancer, her husband lost his job and the couple lost their home. Today, though, her husband is working as a chef at a San Diego retirement home, and the couple’s plans include opening a restaurant and bakery in the not-too-distant future. 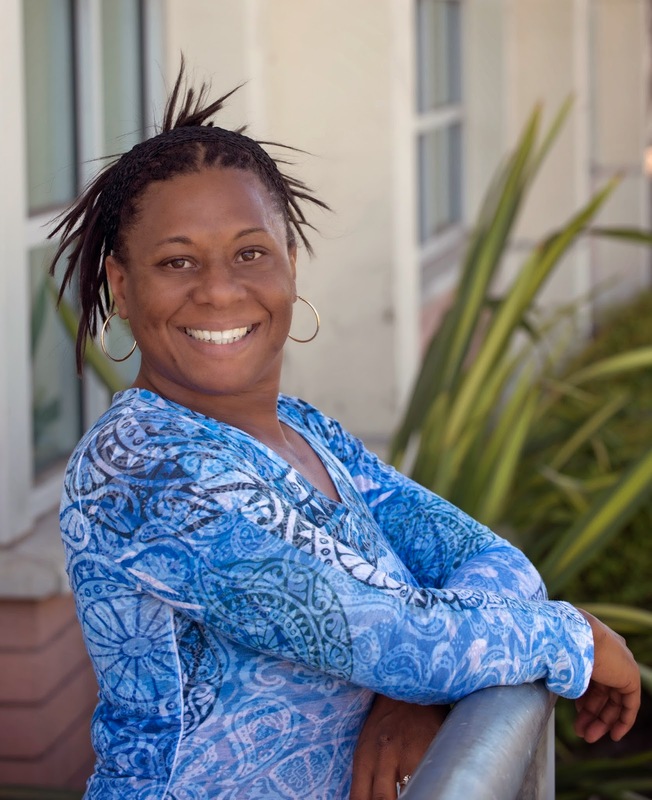 Meanwhile, Jenkins has more to do at Grossmont College, where she works at the Griffin Grill. She plans to return to campus this summer as she embarks on securing a second associate degree, this one in culinary arts. Mara Azlin is paying it forward. Azlin has endured more than her share of heartache during her 56 years, including a husband and daughter killed by a drunken driver and a young son who lost his life to leukemia. But the dedication she witnessed as health care professionals treated her son, and her father during a heart valve replacement, convinced Azlin to chart a new career in medicine so she could help others. Now she is excelling at Grossmont College, where Azlin is wrapping up her first year in the highly-regarded cardiovascular therapy program. Her ultimate goal is to become a nurse practitioner or physician. A trio of instructors from Grossmont and Cuyamaca colleges and a senior administrator are recipients of a national award recognizing community college teaching and leadership. Dan Curtis, Cuyamaca College math instructor; Yolanda Guerrero, Grossmont College Spanish professor; Michael Lambe, Grossmont College math professor; and Sue Rearic, district vice chancellor of business services, were presented the John and Suanne Roueche Excellence Awards at a conference in Boston, Mass., this week that drew community college representatives from across the nation. The award is from the League for Innovation in the Community College, an international consortium of community colleges and their districts, and 160 corporate partners. The award is named after the president of the Roueche Graduate Center at National American University, and his wife, a senior lecturer in the department of Educational Administration at the University of Texas at Austin from 2000-2012. The two academic scholars -- authors of dozens of books and hundreds of articles about community college leadership -- have partnered with the League for Innovation on numerous community college initiatives in the past 37 years. The first week of March was memorable for Cuyamaca College graduate and race walking champion Nick Christie. 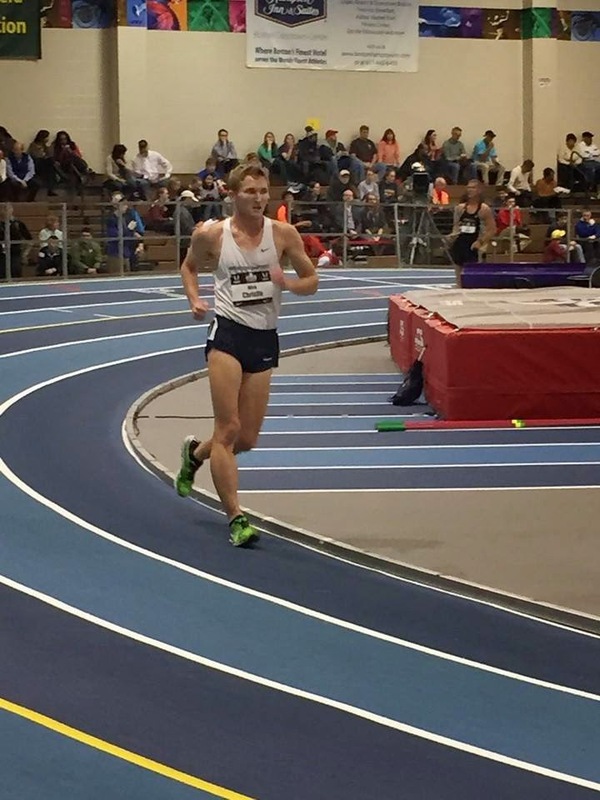 Christie, who transferred to Missouri Baptist University on an athletic scholarship, set a collegiate record with a time of 11:59.73 in the National Association of Intercollegiate Athletics (NAIA) Indoor Championships in the 3000-meters at the SPIRE Institute in Geneva, Ohio, on March 6. That came just six days after the former Coyote won the 2-mile race walk in a time of 12:42.12 at the USA Track & Field Indoor Championship at Boston. Now he is aiming for the 2016 U.S. Olympics. As a Cuyamaca College student, Christie finished third at the 2012 Olympic trials less than a year after taking up race walking, barely missing out on a bid for the U.S. team at the London games. When Evelyn Valenzuela Martinez was a 6-year-old girl growing up in Mexico, a freak accident led to a pot full of boiling water spilling onto her exposed legs. The painful path to recovery would include four skin graft surgeries and months of rehabilitation at a Shriner’s Hospital in Sacramento. Her dedication to others – dedication that includes endless hours of volunteer work at local hospitals and charity fundraisers – resulted in a $1,000 scholarship from the Institute for Mexicans Abroad. Debbie Yaddow, Grossmont College’s Allied Health and Nursing Dean who played a key role in crafting a groundbreaking bachelor’s degree in nursing program with Point Loma University and who is at the forefront of helping others in need, has earned the Grossmont College President’s Leadership Award. 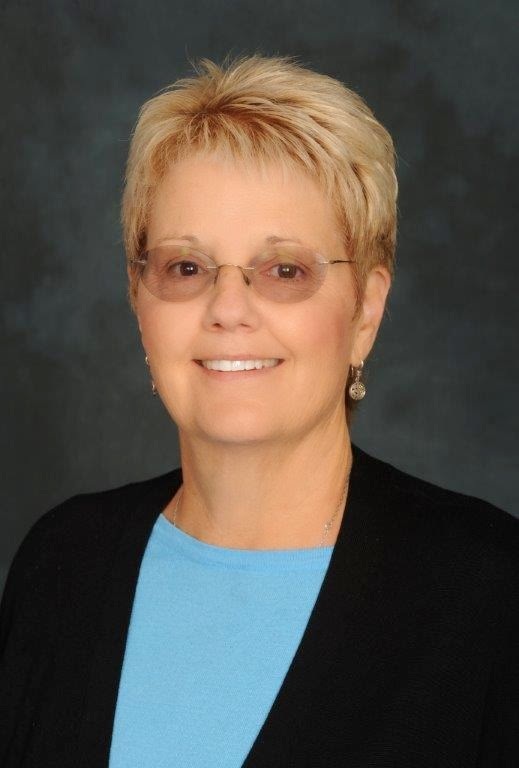 “Debbie brings intensity, compassion, empathy and a strong work ethic to everything she does,” said Tim Flood, interim Grossmont College president. The President’s Leadership Award is among Grossmont College’s highest honors and is designed to recognize leadership in service to students, faculty and staff. Extraordinary professionalism, exceptional positive personal characteristics, and stellar communications and interpersonal skills are among the qualities that recipients must exhibit. “I’m very humbled by this award, it really means a lot to me, especially in light of the fact that the nomination came from colleagues here at the college,” Yaddow said. In many ways, Yaddow is Grossmont College. In a hurry to earn college credits at Grossmont or Cuyamaca colleges? Eight-week courses beginning the week of March 30 are a great way to pick up general education or subject-specialty classes in less time, but at the same affordable cost of regular semester-length classes. The classes ending May 23 offer from one to five credits at a cost of $46 per unit. They consist of traditional, online and hybrid classes, which require both in-classroom and online attendance. For students looking to complete general education course requirements, classes offered include Interpersonal Communication, U.S. History, Principles of Humanities, Introduction to Philosophy, World Religions, Spanish, College Composition, Intermediate Algebra and more. Other offerings focus on subject areas such as Advanced Wastewater Plant Operations, Nursing Pharmacology and Essential Skills in Culinary Arts. Business office training is available in online, self-paced courses such as Keyboard/Document Processing, and Using Microsoft Outlook. Students can increase their learning power by enrolling in Study Skills and Time Management or find help choosing a career path in the course, Career Decision Making. Lists of class offerings at Grossmont, as well as at Cuyamaca, are posted online. Grossmont College is located at 8800 Grossmont College Drive in El Cajon. Cuyamaca College is at 900 Rancho San Diego Parkway in the community of Rancho San Diego. College applications and online registration are available at www.cuyamaca.edu and www.grossmont.edu. The deadline for registering is April 3. 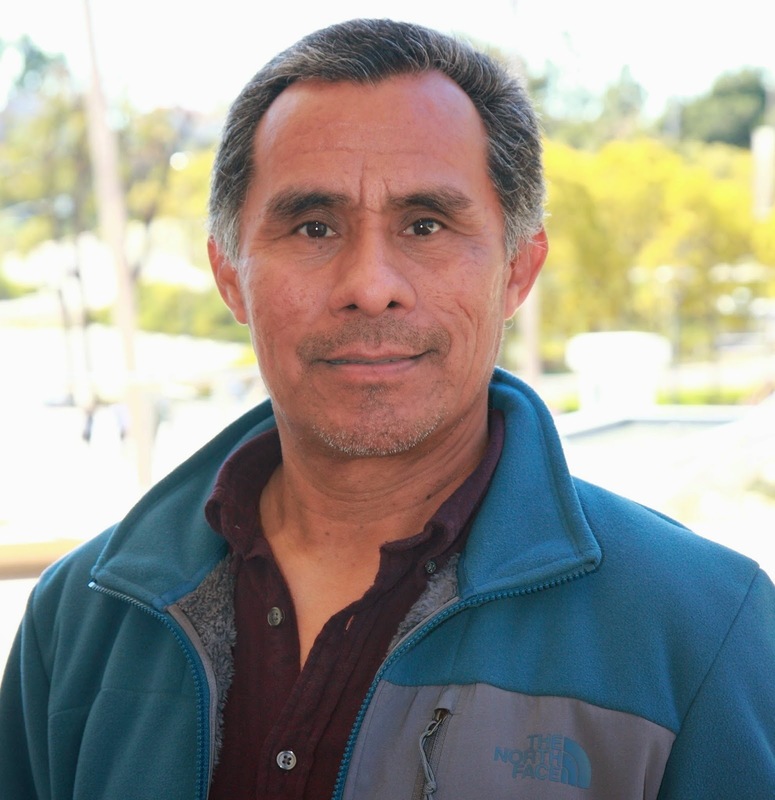 Hermilo Mejia first came to the Grossmont College to improve his English. Now he’s about to earn a certificate in landscape architecture and an associate degree in ornamental horticulture from Cuyamaca College. Transferring to a four-year college or university is among the options he’s contemplating. Mejia’s dedication to learning landed him a $1,000 scholarship from the Institute for Mexicans Abroad during a Feb. 7 celebration at Grossmont College. The award was just the latest reason for him to praise the East County community colleges. Even when she was a child coloring with crayons, Barbara Gonzalez knew the difference between forest green and fern, chestnut and copper, or red and razzmatazz. That’s the sort of thing you pay attention to when you have a talent for art at a young age. That was when a high school art teacher pulled Gonzalez aside, praised her technique and encouraged her to devote more time to her talent. “I was actually thinking about joining the Navy until then,” she said. Good thing she didn’t. Gonzalez instead enrolled at Cuyamaca College and has been impressing art instructors since. A haunting sketch of a starving African boy, “The Innocent,” took the Dean’s Choice Award at the 2012 Cuyamaca College Spring Student Fine Art Exhibition sponsored by the Viejas Band of Kumeyaay Indians. Now focusing on Southwestern and Native American themes using scratchboard, Gonzalez donated a portrait of a Native American chief to Cuyamaca College for its first annual pow wow held on Feb. 7. The drought that has gripped the Golden State for going on four years is much on the minds of water experts, landscape architects, golf course designers and others speaking at the 7th Annual Sustainable Turf & Landscape Seminar March 5 at Cuyamaca College. As California faces one of the most severe droughts on record, “Healthy Landscapes with Limited Water” is the timely topic of this year’s seminar, set for 7 a.m.-4 p.m. in the college’s performing arts theater. Topping the list of speakers is Carlos Michelon, principal water resources specialist with the San Diego County Water Authority, who will provide a water supply update and highlight regional water conservation programs and resources.